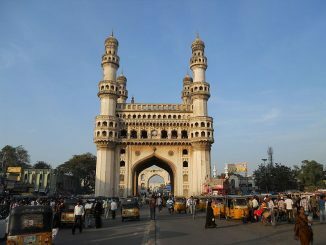 City Buzz: Delhi blaze kills 17 | Hyderabad master plan deadline | Pune plans water supply revamp..and more! Yet another fire in the capital, what is behind it? 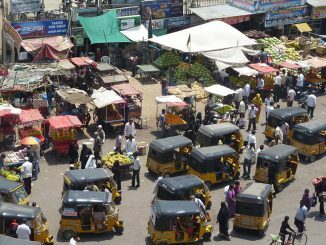 What will be the focus areas in the new Hyderabad master plan? 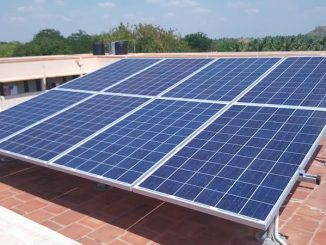 How is Pune planning to augment water supply in the face of rising population? Learn more about these and other urban developments this week. 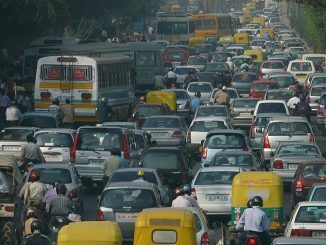 City Buzz: Fuel stickers for Delhi | BMC crackdown on plastic | Fire scare in Kolkata Metro..and more! 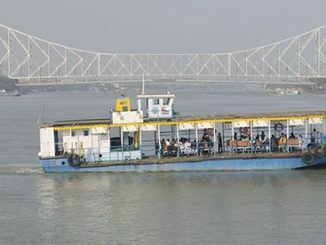 What’s the new plan in Kolkata to further integrate its public transport systems? 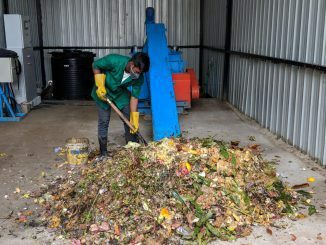 How’s Mumbai making its beaches cleaner and safer? What is Operation Cobra doing in Trivandrum? A quick wrap of some important developments from our cities. 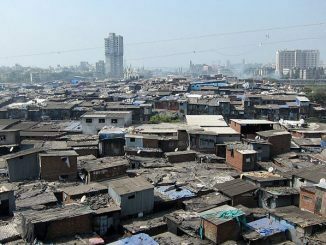 Why the CPCB has come down on Delhi civic bodies, how Mumbai plans to address fire emergencies, how the Pune civic body proposes to bridge its revenue deficit — catch all this and more news from our cities this week in this edition of Buzz. In a land of 453 million internal migrants, a majority among whom seek work in cities, children’s education is the greatest casualty. Government schemes notwithstanding, most migrant children never end up joining school in host cities or eventually drop out. 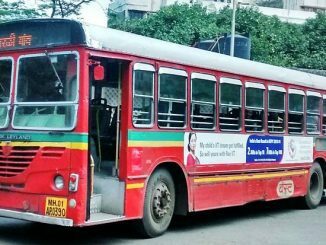 City Buzz: National Clean Air Programme | BEST buses on strike | Road repair in Kolkata..and more! 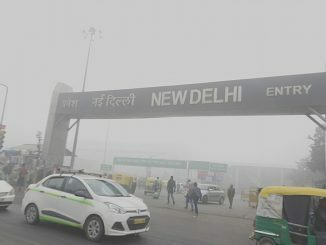 National plans to tackle the urban pollution menace, global recognition for India’s fast growing cities and civic news from around the cities — catch some of the most important headlines of the week. Will watching your favourite TV serial become costlier this February? According to the regulatory framework for broadcasting and cable TV services notified by TRAI, there will be major changes in the pricing structure of DTH & Cable TV services, most likely from February 1st. Here is a detailed explainer. 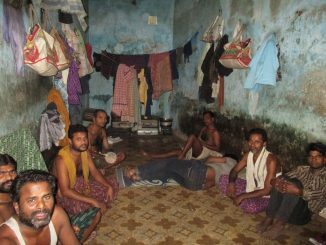 Around 8 lakh workers from Odisha, after strenuous shifts in Surat’s powerlooms, stay in rotation in crowded rooms, amid power cuts, scarce water, filth and noise. Illnesses are common, as are stress and alcoholism.